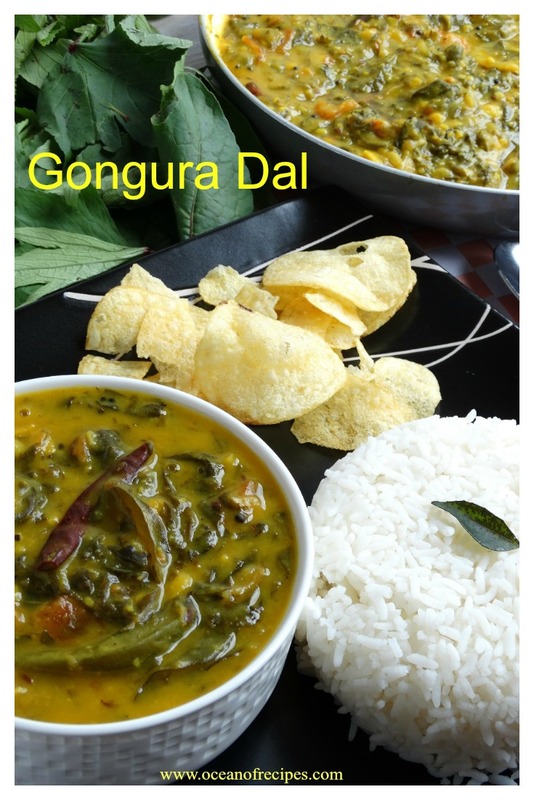 Gongura pappu or khatti bhaji ki dal (gongura dal) is very famous in Andhra cuisine. Gongura leaves (sorrel leaves) or khatti bhaji we call, are used more in Andhra than any other parts of the region. You get two types of gongura (sorrel leaves) one with green stem and the other red stem, green leaves with red stem seem to be more sour, but both are same. Any dish with gongura , is my favourite. Whenever I see gongura leaves (khatti bhaji) , I cannot resist buying it; I just love it because of its sourness taste. Gongura (sorrel leaves) or khatti bhaji combines well with toor dal and makes a very good, delicious dal and is very easy to prepare. 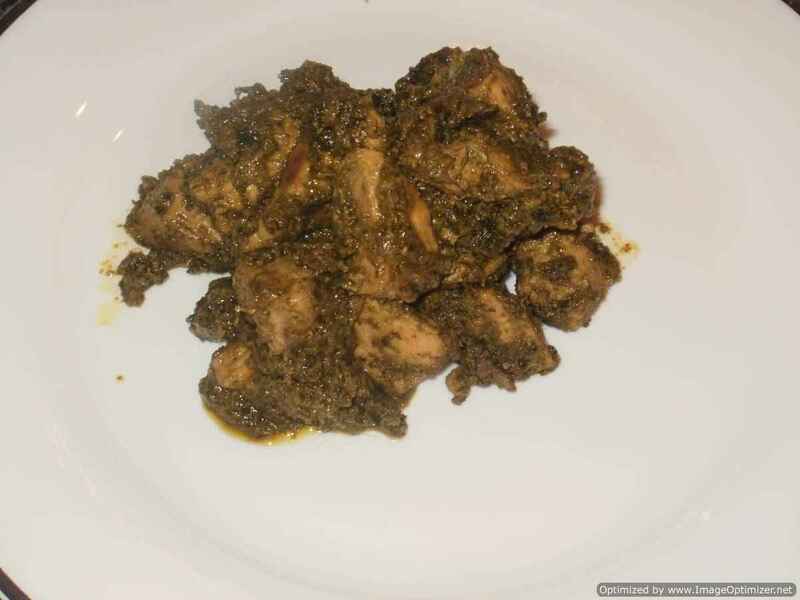 Gongura pappu goes well with plain rice with any spicy non veg fry or veg fry as side dish or with chapathi as well. Wash the dal and soak the toor dal for 30 mins. Chop the tomatoes, slit or half the chillies, keep it ready. Chop gongura leaves, keep it aside. Take a pressure cooker, soaked dal, water, garlic, turmeric powder and a tsp of oil. Mix well and pressure cook up to 4 to 5 whistles on medium flame. After few minutes, when pressure is released, open the lid. With the help of ghotni (an Indian wooden masher used for mashing dal) or with the help of back of the ladle, mash the dal. Heat oil in a small kadai or any vessel for tadka, when oil gets warm, add mustard seeds, when they start crackling, add cumin seeds, dry chillies, onion (sliced) and curry leaves, stir well. Add garlic crushed, chopped or sliced and cook until onion turns golden crisp colour and garlic is light brown. Add gongura leaves, tomatoes and green chillies and cook until it is wilted (let it cook in its own water) completely, keep stirring. Add water 1cup cook until all water is absorbed and tomatoes have become soft. Add cooked dal, water 1cup, salt as per taste tamarind paste 1tsp(optional) mix well, cook for 3 to 4minutes, lower the flame and cook for 5 to 8minutes by closing the lid. In between stir the dal. Serve with plain rice, drizzle of ghee on top, goes very well. 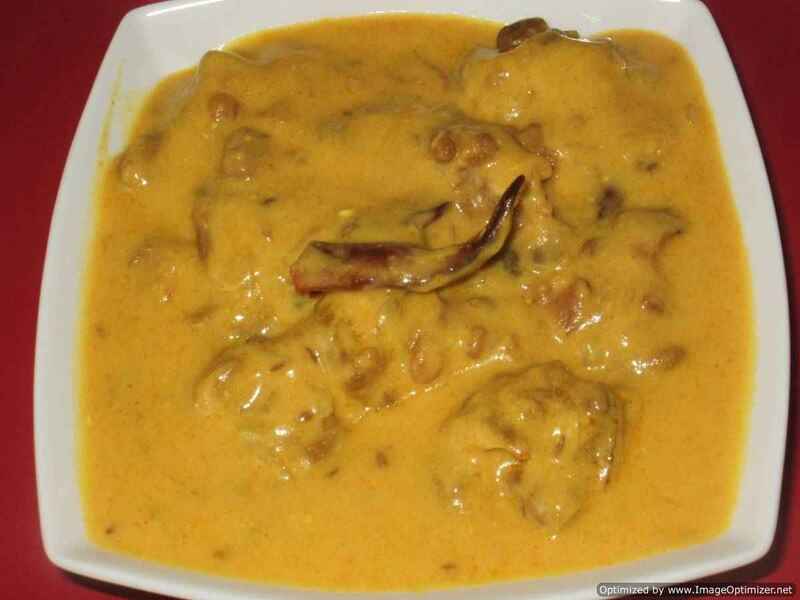 Take a pressure cooker; add all the ingredients in a cooker except tamarind and tempering ingredients. Add gongura leaves with other ingredients like garlic clove (crushed), tomatoes, green chillies, turmeric powder, water 4cups or as required and a tsp of oil and cook as above in boiling dal. Add tamarind paste and required amount of water , boil for 5minutes on medium flame and then 5 minutes on low flame. Do tempering , immediately add to the dal, mix soon, and close the lid quickly, so that tadka’s aroma is not escaped and well blended with the dal. Keep the lid closed for few minutes, 5 to 10 minutes approximately and serve immediately. If your gongura leaves are not sour enough, can add tamarind paste like me or omit it. 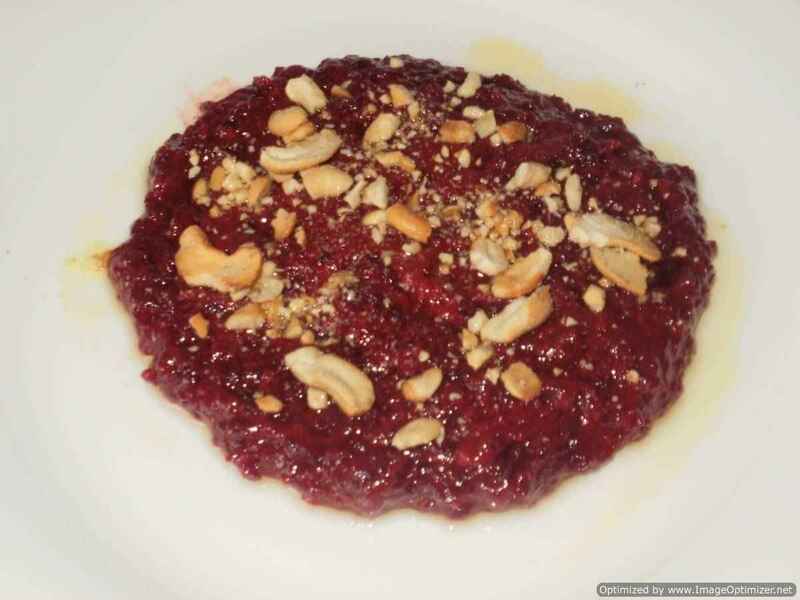 Instead of tamarind paste can use dry tamarind, soak in water and squeeze and use its pulp as per taste. Those who don’t have pressure cooker can cook the dal in an open vessel first until dal is cooked and then add the vegetables. While cooking dal, if any sour ingredient like tamarind or gongura leaves is added, dal will take little more time to cook than its usual time. The amount of water added in a cooker should not exceed the limit of pressure cooker, otherwise it will come out. When it starts boiling a tsp of oil is added, so that boiling should not come outside the pressure cooker, the froth of dal. Never add salt, in a dal during cooking, otherwise it will take more time to cook, always add salt in the last, after cooking. Can decrease or increase gongura leaves, according to taste. 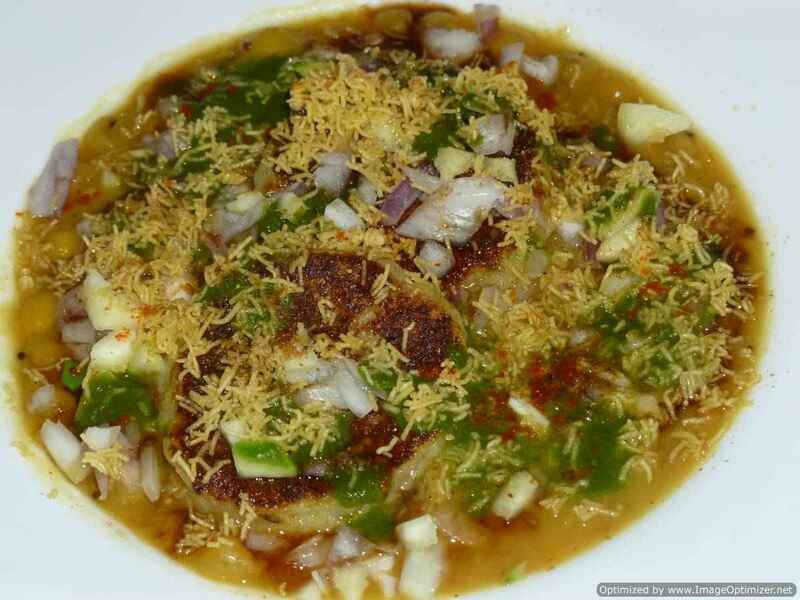 In thadka can avoid onions and can use the rest of the ingredients. With the same ingredients can make methi (fenugreek leaves) dal, spinach dal, mango dal, kacchi mirchi ki dal (green chillies dal), Dosakaya pappu.